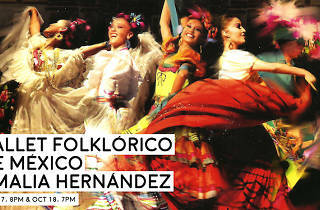 The famous and acclaimed Mexican dance company stops in Los Angeles for two nights at the Luckman. 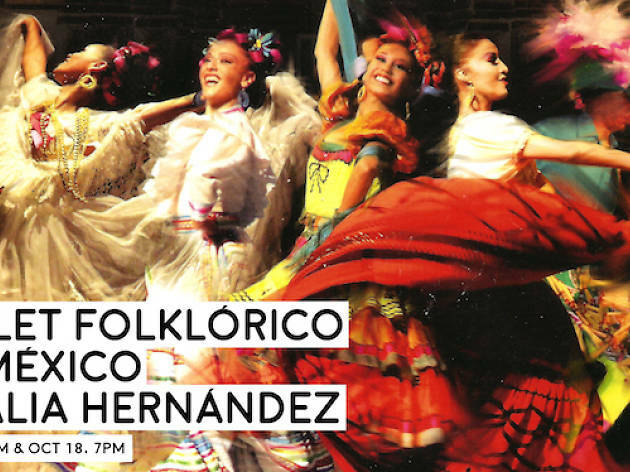 The company showcases traditional dance styles and music from regions all over Mexico. The costumes, music and dances are a spectacle not to be missed, even if you don't know much about dance. Don't fret if you can't make this performance—Los Lobos has invited Ballet Folklorico to perform as their guest in January at the Valley Performing Arts Center.